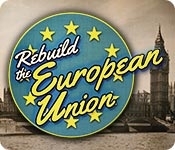 Help the European Union restore its most famous landmarks! Europe needs you to take charge and restore its buildings to their former glory. 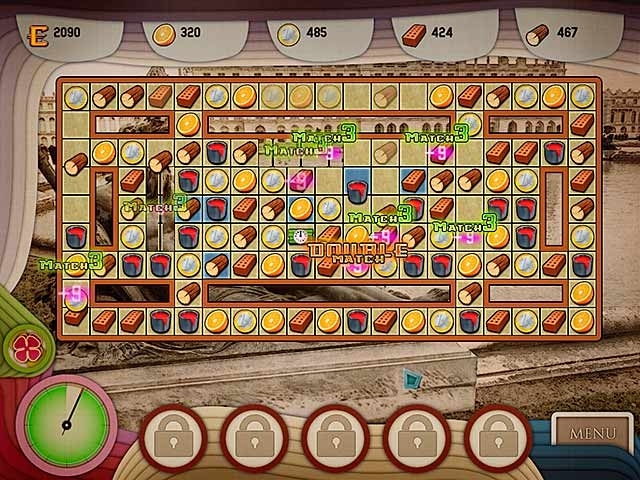 Gather resources, solve puzzles and immerse yourself in the rich history of Europe's finest architecture in this fun Match 3 game!